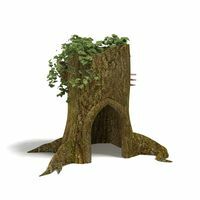 Captivating and mesmerizing, The 4 Kids Tree Stump Hollow play sculpture brings kids running as part of any theme park or playground plan. 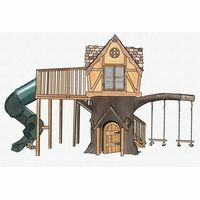 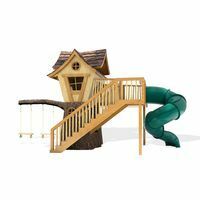 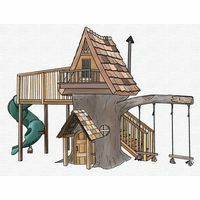 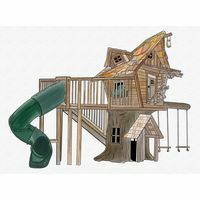 Offering endless opportunities for climbing, crawling, balancing and, of course, dreaming up thrilling make believe adventures, the Tree Stump Hollow provides a backdrop for awesome playground fun and excitement. 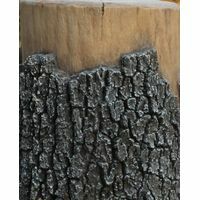 Expertly detailed to perfectly replicate a natural tree stump, this work of playground art is created in the Greenville, Texas studios of The 4 Kids by artists, sculptors and engineers. 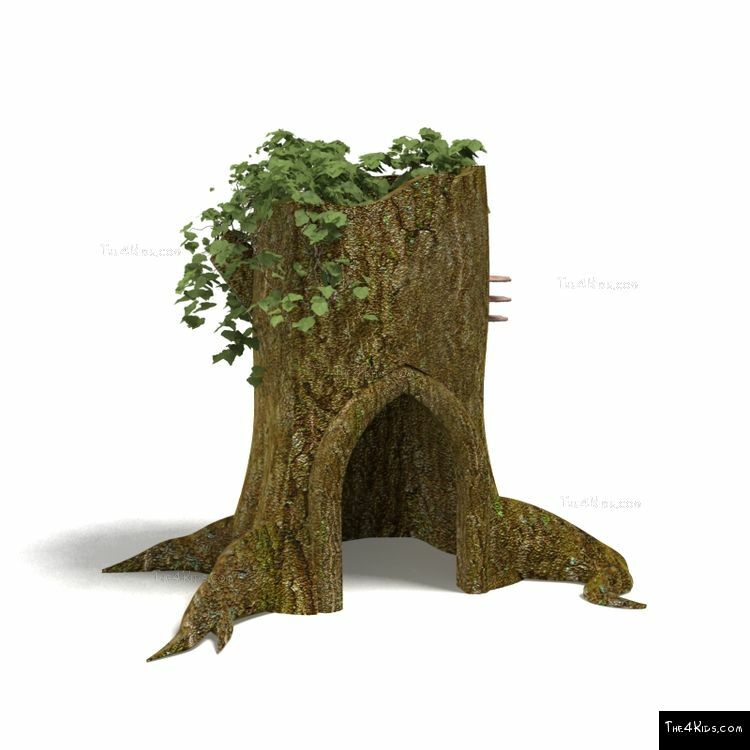 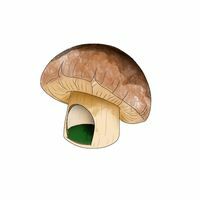 As a superb completer element to enhance theme park décor that includes everything from enchanted fairylands to natural forestry, the Tree Stump Hollow is exquisite, kicking up the fun factor and reinforcing the learning experience. 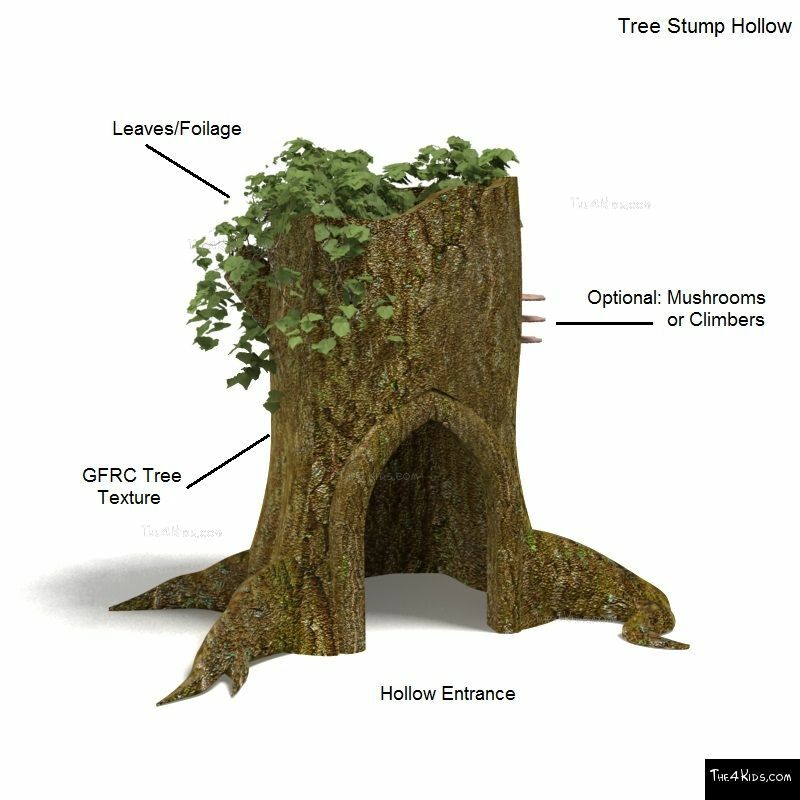 High safety standards and top quality construction, including glass fiber reinforced concrete, ensures that the Tree Stump Hollow will provide years of play enjoyment for kids while remaining in “like new” condition in all types of weather with very little maintenance required. 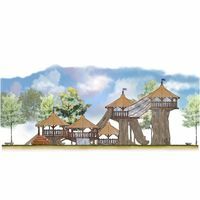 Expert designers at The 4 Kids include playground artists and engineers. 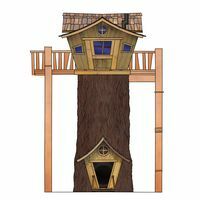 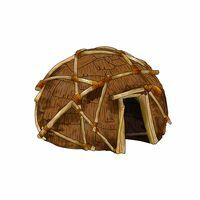 Designs are customized based on specific project needs.